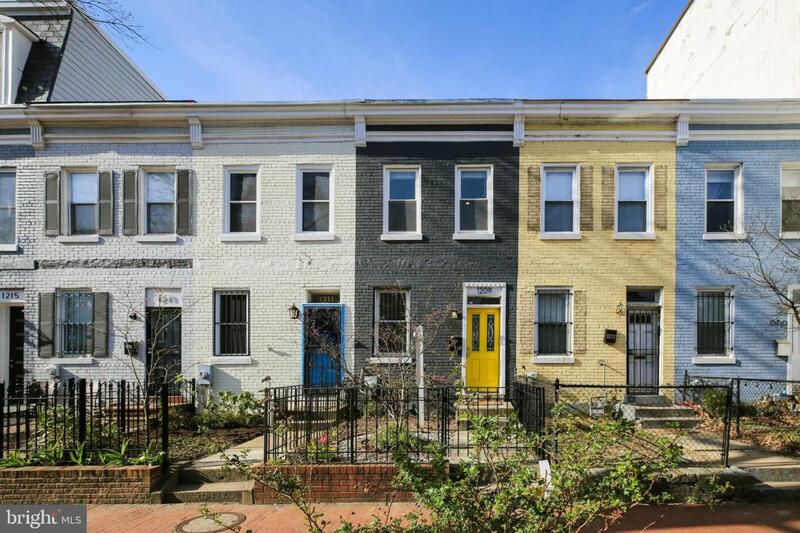 Beautifully renovated rowhome in the heart of H St Corridor! This spacious main level features exposed brick, hardwood floors, crown molding, a cozy eco friendly fireplace and custom railing on stairs. The updated, eat-in kitchen boasts Carrara counters, stainless steel appliances and custom cabinetry. Walk out to the gorgeous private patio and enjoy summer entertaining. Luxury bath with custom tiling and skylight. Only steps to H st shops, restaurants, Whole Foods and plenty of entertainment. Close to Union Station and Union Market.